Presenting the Best of CES 2018 winners! CES 2014 is only just officially beginning, but the show has already been an eventful one for us. To select finalists for the Best of CES Awards, Engadget's senior editors have been pounding the pavement at the Las Vegas Convention Center to find top contenders for the 13 categories in the running, from best mobile devices to the coolest maker-friendly technology. Now, we're happy to present our finalists. There's some great stuff here -- just head past the break to dive in. 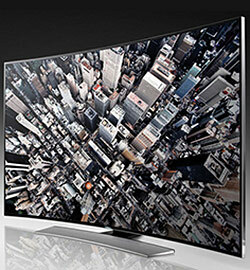 We'll save our analysis of the biggest CES 2014 trends for another post, but suffice it to say that plenty of innovative tech is in store for us this coming year. And we want to know your favorite new product, too. That's why we're opening up the People's Choice category to our readers, giving you a chance to select your top choice from our pool of finalists. Head here to our poll; the product that receives the most votes will be honored in our winner's ceremony tomorrow. 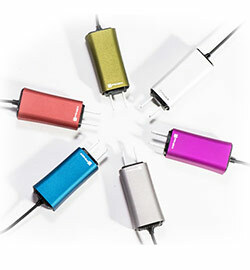 An MIT spin-off with 17 employees, FINsix has one of the smallest AC adapters on the market -- we're talking about four times smaller and six times lighter. Its 65W brick comes with a USB port in addition to a laptop plug, and a MacBook-compatible MagSafe version is in the works, too. This seven-person startup from Denmark is behind a wireless HDMI dongle that ports your computer screen to your TV, projector or monitor sans cables. 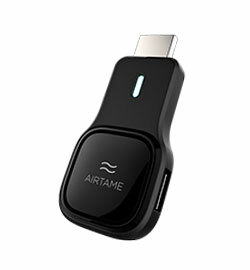 Airtame's raised almost 500 grand on Indiegogo, so they must be doing something right. 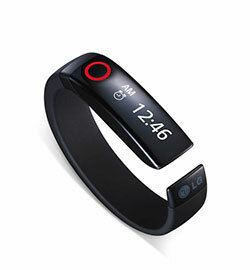 We've seen plenty of activity trackers, yet LG's Life Band Touch still manages to stand out for its smartwatch-style features. 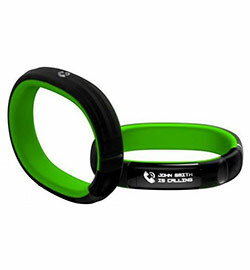 Its OLED display shows activity info such as calories burned, but it also pairs with your smartphone to notify you of incoming calls and texts. 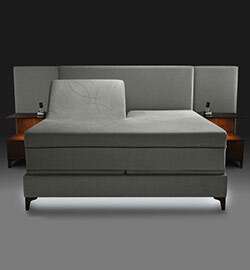 Essentially, it's an activity tracker in bed form, with sensors built in to monitor your heart rate and sleeping habits. Best of all: a Partner Snore feature lets you raise your significant other's headrest to (hopefully) quiet him or her down. 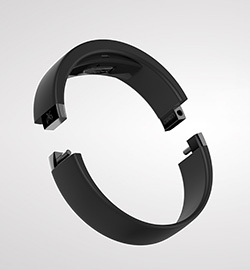 Like the Life Band Touch, the Nabu combines the features of an activity tracker and a smartwatch. Unlike LG's device, though, this guy sports two OLED screens: a small one to display notification icons and a larger one to show you texts, emails and other more in-depth personal data. Jaybird's $199 Reign is more than just an activity tracker; it also tells you when it's time to work out, or when your body could really use a rest. It pairs with an Android or iOS device via Bluetooth, offering up app-based checkups whenever you click. Bavarian Motor Works has taken accident-prevention to a new level. 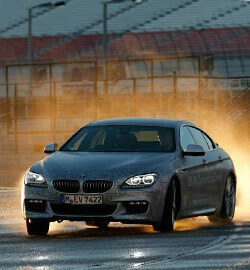 If you're hydroplaning, for example, the system will bring the car back under control by braking individual wheels and adjusting steering -- no driver input required. 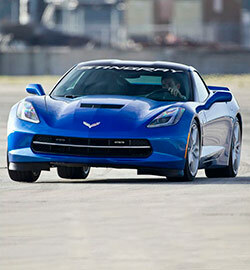 With Chevy's system, your route, speed and a slew of other stats are superimposed on a Bing map on the in-dash display. Oh, and audio and video recording let you evaluate your racing chops -- or simply make a badass YouTube compilation. How lucky are we to live in a world where you can jump-start your car with a tiny (think hardcover-sized) power pack? 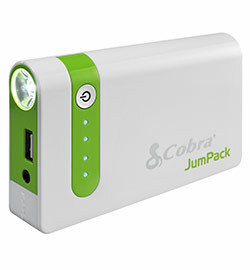 The JumPack has enough power to give your auto a few jumps, and a USB port lets you charge up your gadgets as well. Not a bad value for $130. Hyundai's in-car tech lets you remotely unlock your vehicle, navigate via both specific locations and general search terms and more, with Verizon providing the cell signal. One downside: it'll cost you $100 per year for navigation services. Meet the Vertu of PMPs. 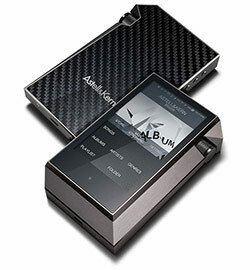 Sure, it's pretty much the definition of "aspirational," but the AK240 is the quintessential media player for the serious (and loaded) audiophile. It's one of the best-looking soundbars we've seen to date, and it has a 3D Blu-ray player built in. Need we say more? 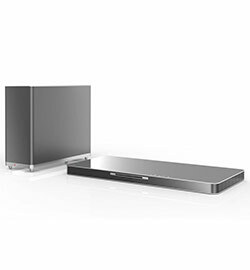 It can't compete with LG's option on the Blu-ray player front, but Samsung's HW-H600 is pretty much the sleekest soundbar ever. 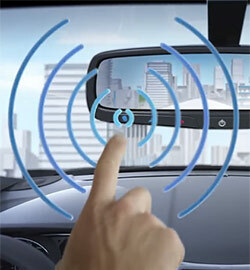 ClearView got literal with the Clio, creating a speaker that's completely see-through. 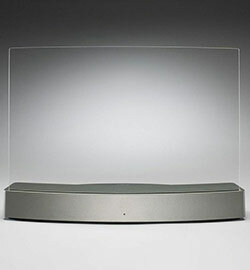 Its near-invisible design is classy, and the speaker's tech allows sound waves to disperse evenly across a room. 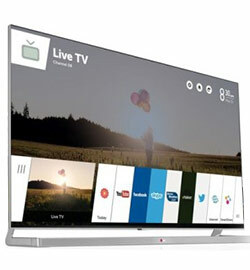 It's a smart TV app meant to replace your set-top box; provided you buy select LG smart TVs, you'll be able to watch live TV and DVR content without any extra hardware. Sharp's new Aquos Quattron+ line includes sets from 60 to 80 inches, all of which include Active 3D tech and the company's new Revelation technology for higher picture quality. 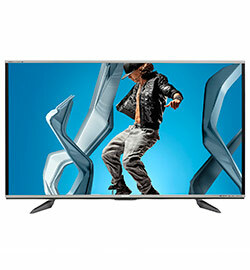 The biggest draw: It starts at $3,000, much lower than the company's 4K products. 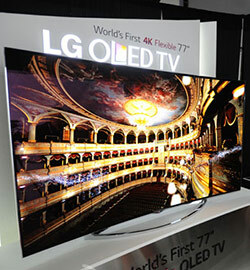 LG's 77-inch OLED beauty morphs between flat-screen and curved modes with the press of a button. We don't want to even guess the price, but a future filled with flexible living-room sets is certainly enticing. 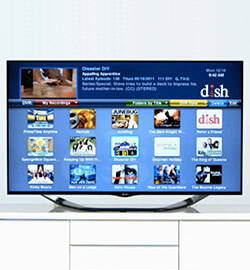 This 78-inch curved TV packs an impressive feature set: it's UHD, outfitted with a quad-core core processor to support the hi-def visuals and it supports gesture controls for switching channels and adjusting volume. LG's ported webOS to the big screen, and what a good idea that was. The UI puts content front and center, with discovery options and Hulu and Roku integration on board. 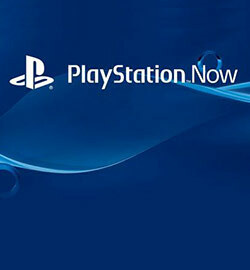 Game-streaming services have disappointed in the past, but PlayStation Now looks to be a step in a new direction. Playing The Last of Us on the Vita ran without a hitch, and we can't wait to try Now out on mobile devices. How's this for emerging technology? Take an OLED headset, add an external camera and improved depth perception, and you have the most immersive gaming experience to date. Playing EVE Valkyrie, we could lean forward to read text on cockpit controls. VR gaming is suddenly a full-body experience. Wearables are here to stay, and Intel has the guts to power them. 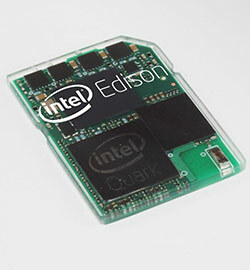 Edison is a mini-computer with built-in WiFi and its own app store. The company even has a small collection of "Nursery 2.0" devices on hand at CES to demonstrate the possibilities. 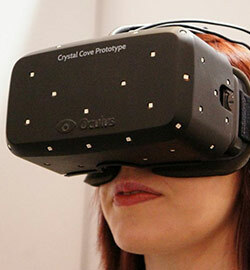 Here's another take on next-gen headsets: gear that projects images directly onto your retina. 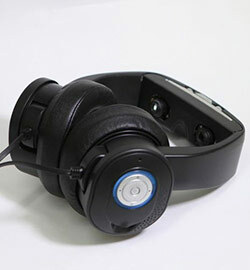 It's less for gamers and more for movie-watching -- it even has a fancy pair of headphones built in. 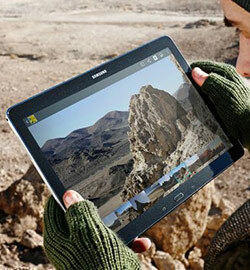 Samsung's largest Android-powered tablet to date sports productivity features to make the best of the 12.2-inch screen, including a four-window view and remote PC access. We're also fans of the new Magazine UX, which divides your screen into three customizable panels. 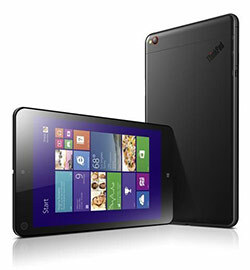 It's Lenovo's second 8-inch Windows tablet, and it's definitely a winner, thanks to a brilliant display, a well-made aluminum body and a capable quad-core processor. Unlike most "mini" phones, the Xperia Z1 Compact isn't a watered-down version of a flagship handset. 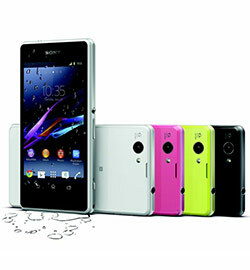 Like the original Z1, it offers a 20.7-megapixel camera and waterproofing. We hope other phone makers follow suit and stop killing the high-end specs on iterative products. 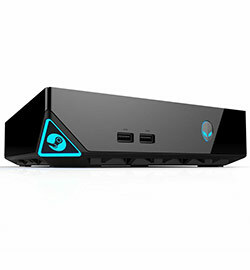 2014 is the year when Steam Machines go viral, at least for PC makers like Gigabyte and Origin PC. It's a sure sign the gaming machines will take off this year. 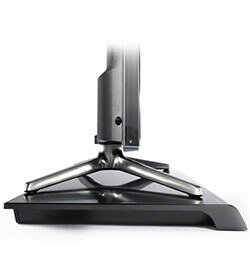 It's a contender in software, but it's obviously set to revolutionize gaming as well. PlayStation Now eliminates the need for a dedicated gaming console, bringing the titles you want to almost any device you have. The Oculus Rift is a completely new gaming experience, with a bevy of sensors on board to bring you into the world of the title you're playing. It's something you really have to try to understand -- and we can't wait until it hits the market. 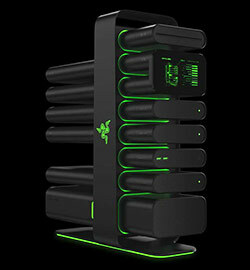 Project Christine even looks like the future; the modular-computing prototype consists of pods that can be used in several setups depending on your gaming needs. It's customization 3.0. Creepy? Yes. Useful? Yes. 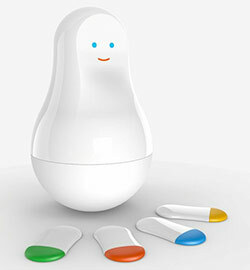 The Mother looks like a cross between a Russian doll and a demonic bowling pin, but it's meant to make your life easier with associated sensors that monitor your home, your child or your pet, for example. It can't fly, but it can jump more than two feet in the air, and that's an awesome party trick if you ask us. 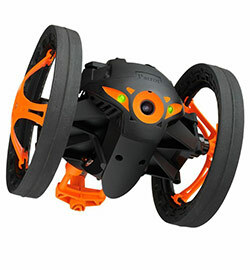 The Sumo is controlled by your smartphone or tablet, though it currently only supports Apple devices. Most of us can agree that on-screen keyboards will never be as good as the real thing. 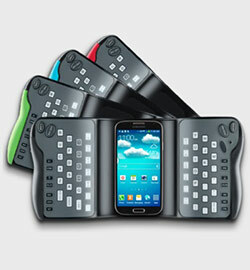 Dock your phone into the TrewGrip's curved, grippable body, and you have a set of hardware keys in the familiar QWERTY layout. Fuhu partnered with DreamWorks to make an Android tablet with original art-focused apps. 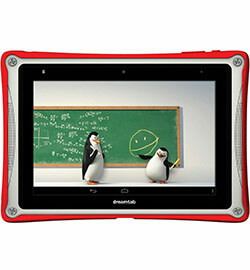 The included stylus works with built-in software to teach kids how to draw Kung Fu Panda and other familiar characters. The Kolibree toothbrush lets your little ones know how well they're cleaning those pearly whites. 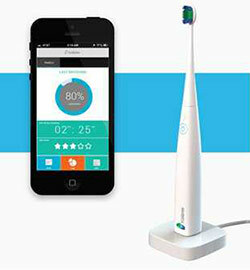 You'll even get stats like stroke count -- and an evaluation of how well teeth have been cleaned -- on your smartphone. Intel had us at "smart baby onesie." Intriguing idea aside, the practicality is undeniable. Parents can monitor their babies' body position, activity level and temperature via a smartphone app. 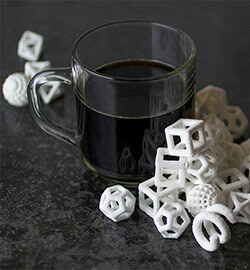 It's the chance to print yourself and the ones you love in edible, sugary form. Enough said! 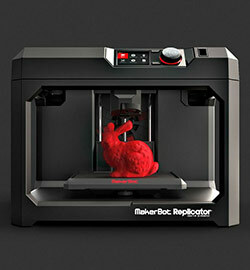 The latest version of MakerBot's desktop 3D printer is faster than ever before, and a new "Smart Extruder" alerts you when you need more material. 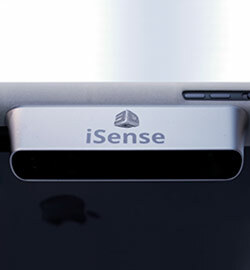 The iSense is a 3D scanner that clips onto your iPad -- a welcome product for DIY types who couldn't use the Windows-only Sense. This modular setup may be a look at the future of gaming, but it's also a beautiful piece of hardware that could find a place in next-gen customizable computing. 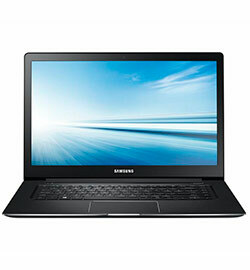 Samsung updated its already-excellent ATIV Book 9 to include lossless audio and a higher-res screen. 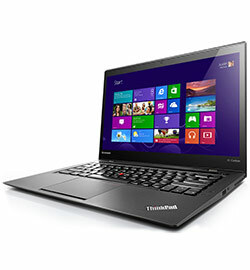 For those reasons alone, this Ultrabook is at the top of our list. With an "adaptive" keyboard that includes context-specific controls and up to a 2,560 x 1,400 display, Lenovo's business Ultrabook is looking better than ever. 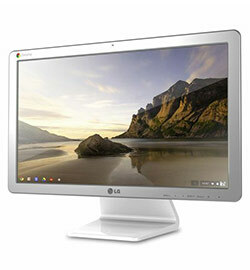 LG brings ChromeOS to the desktop in a sleek, but simple 21.5-inch package. We imagine it finding a comfy place on your kitchen counter, for following along with recipes or streaming some Netflix while you cook.